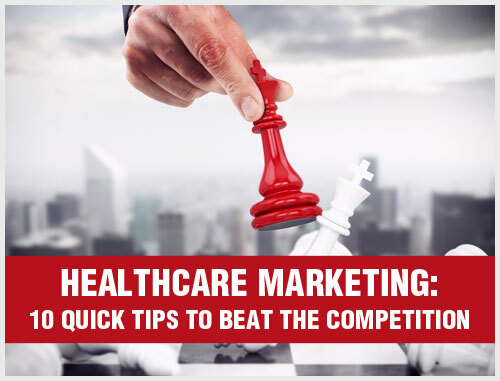 Managing your online reputation is important for online healthcare marketing. 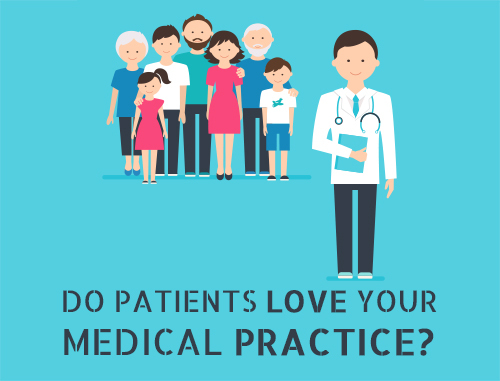 With both social media accounts and online review sites, it’s easy for your practice to receive feedback that everyone can see – both positive and negative. Positive reviews are something you want everyone to see, but having negative reviews connected to your medical or dental practice can have a serious effect on your reputation, online and off. Maintaining an active presence on your accounts is one way to show your audience that you’re engaged. Responding to questions, comments and positive feedback will keep you present to your audience and their needs. By responding to negative comments, you can offer solutions for any issues the review may have, and it also shows that you’re open and receptive to feedback. While negative reviews and comments can feel like a heavy blow, it’s also important to take them seriously in case there’s an issue within your practice. Training your staff to deal with difficult or sensitive situations can help you avoid misunderstandings with patients. Training your staff on phone communication can also help ensure that you’re putting your best foot forward when communicating with patients and potential patients. You don’t have to just reply to comments and reviews to build and maintain an excellent online reputation. You can build it up with the content of your online posts. Having meaningful posts – whether they’re about health topics your patients are interested in, health advice or inspiring memes – will help you connect with your audience. You should also ensure that your posts are tailored to your brand. 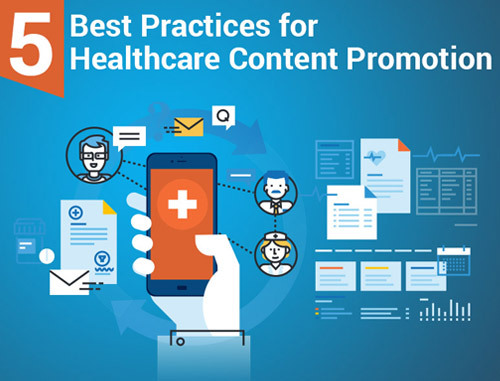 Having a focus for your content can also help ensure that your posts are meaningful and unique – not just repetitive posts that any healthcare practice can create. It’s important that you believe in the content you’re posting. It’s also important to keep your tone genuine. While promoting your business, using an engaging and friendly tone will help you connect with your audience in a way that a corporate tone cannot. If you’re concerned about negative reviews affecting your online reputation, Practice Builders can help. 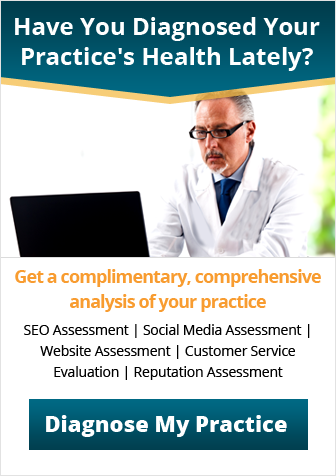 Our myPractice Reputation services can assess and monitor your online reputation so you stay on top of your game. 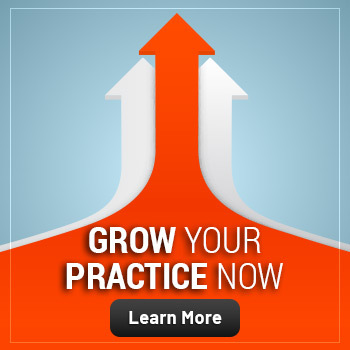 Contact one of our healthcare marketing consultants at info@practicebuilders.com or 800.679.1200 for more information.